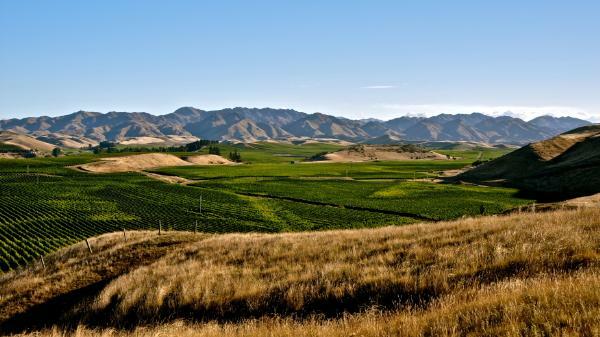 Cape Campbell has been a big deal in Marlborough since the early 2000s, but New Zealand Wine Society didn’t start to sell its wines until the 2007 vintage. Since the 2011 vintage their wines became exclusively available from them. The range has 2 tiers; a Lifestyle range which is perfect for better-than everyday drinks, and the premium Reserve range. New Zealand Wine Society’s customers absolutely love Cape Campbell; they voted the Cape Campbell Reserve Pinot Gris 2011 their 2011 White Wine of the Year.